Visual Performance VP62R SST/SUR TL ThinLine Speaker. Tweeter: Two 1" (25mm) cloth domes, Ferrofluid-cooled, in acoustic back chamber. 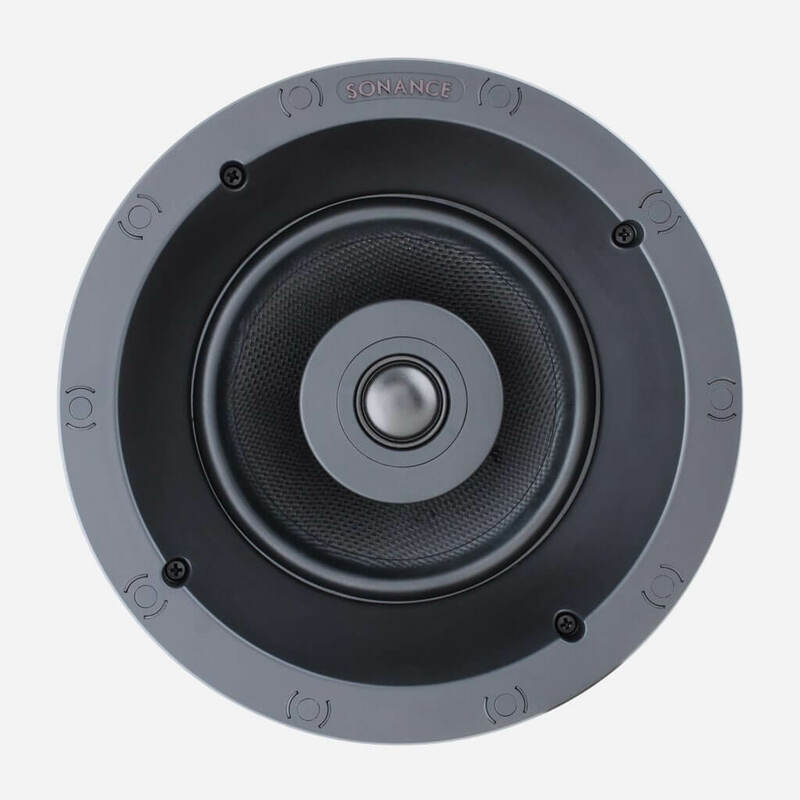 Speaker Depth: 3 5/32" (80mm). Visual Performance VP62R TL ThinLine Speaker. Visual Performance VP66R TL ThinLine Speaker. 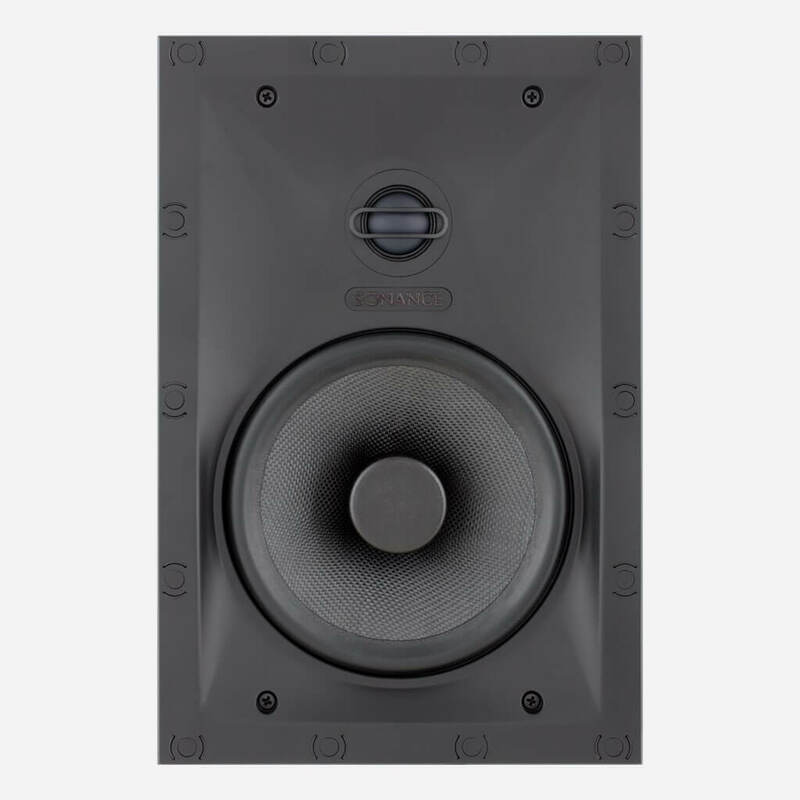 Visual Performance VP66 TL ThinLine Speaker. 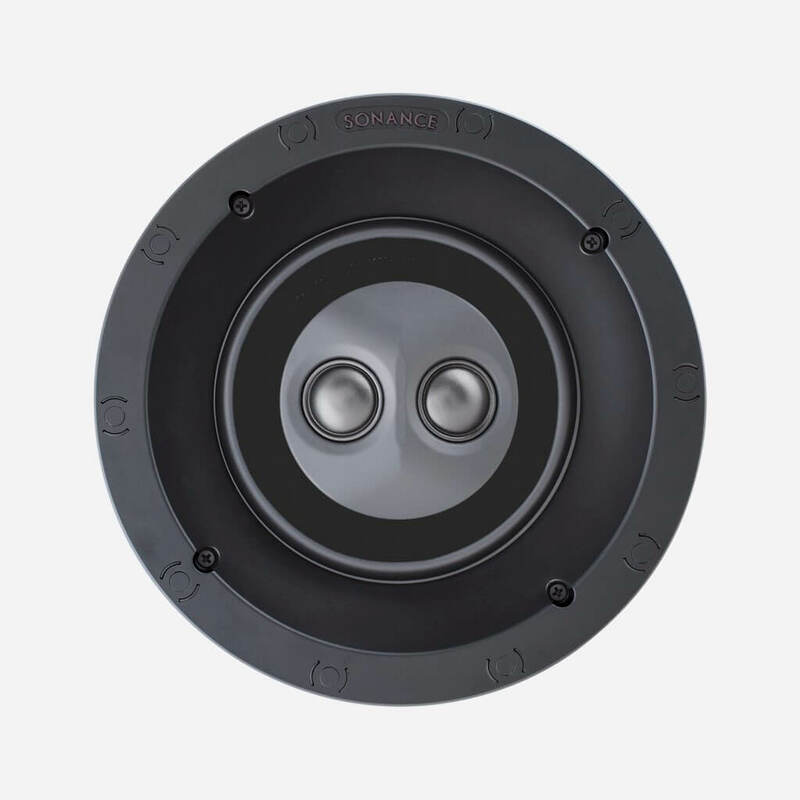 Tweeter: 1" (25mm) powder coated aluminum dome, Ferrofluid-cooled, pivoting, in acoustic back chamber. Dimensions (W x H): 8 3/8" x 12 1/4" (213mm x 311mm). Cut-out Dimensions (W x H): 6 15/16" x 10 3/4" (176mm x 273mm). 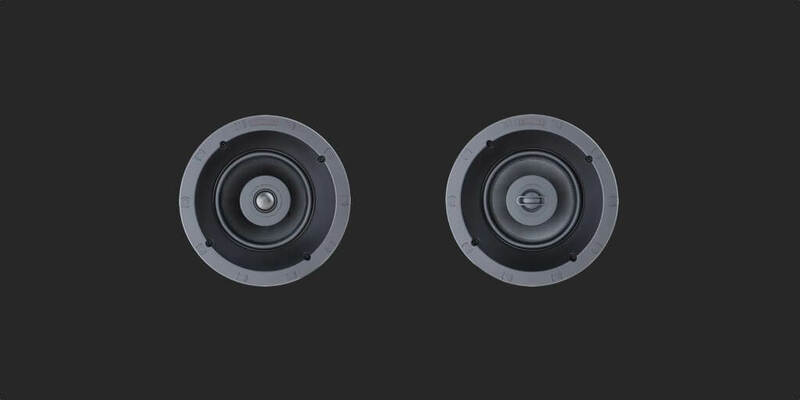 Speaker Depth: 2 1/2" (64mm). 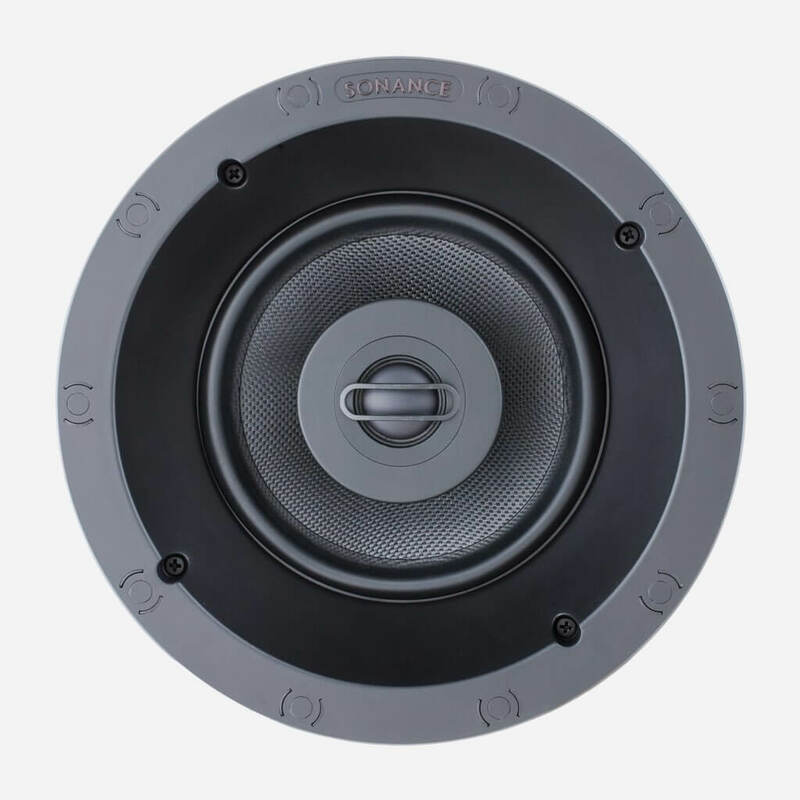 Visual Performance VP52R UTL Ultra Thin-Line Speaker. dmg-mg is the first truly high-end and super custom integrator in South Florida. 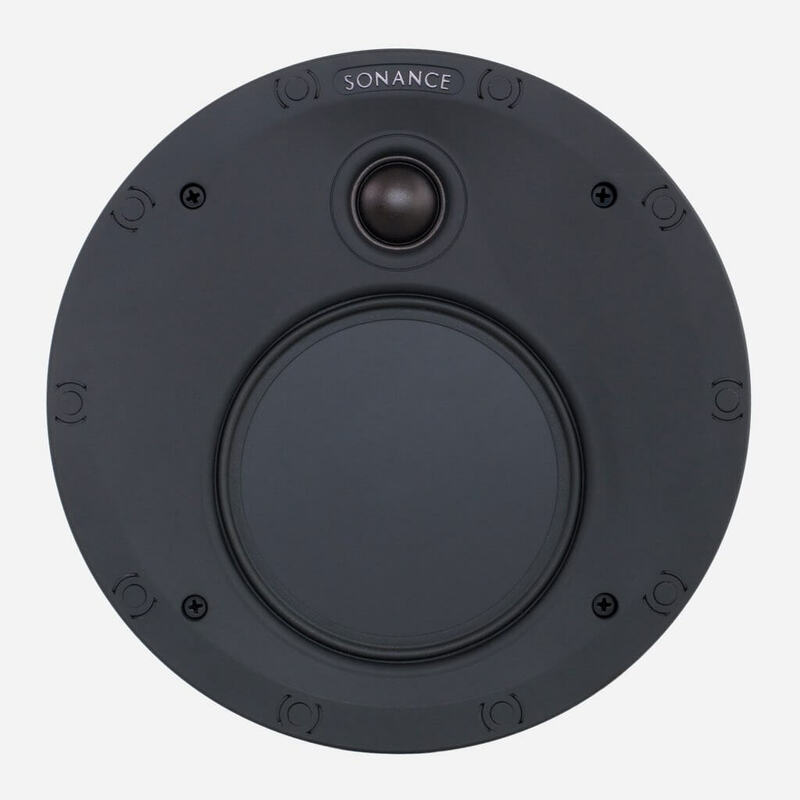 dmg-mg is a certified direct dealer, integrator and installer of Sonance Visual Performance ThinLine Speakers for commercial and residential applications in the Miami / Fort Lauderdale area. 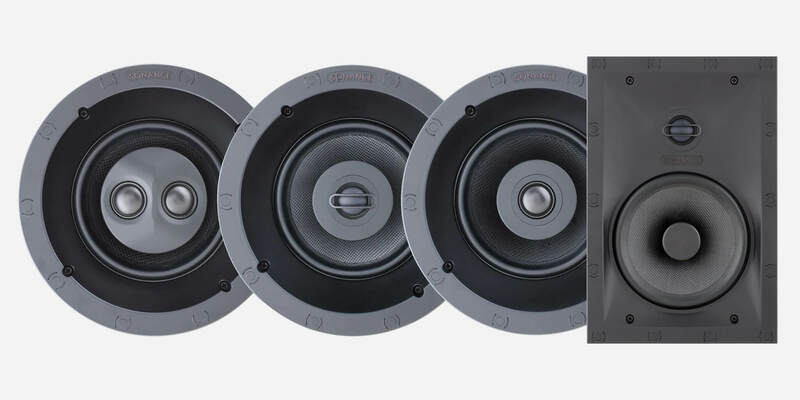 Ensuring peace of mind, for the best price, professional custom installation, and warranty protection of your high-end, Visual Performance ThinLine Speakers. Subwoofer that is flexible for limited spaces.